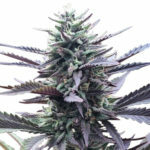 The Amsterdam Coffee-shop classic, Amnesia Haze produces huge ‘cash-crop yields from its 80% Sativa dominant genetics. 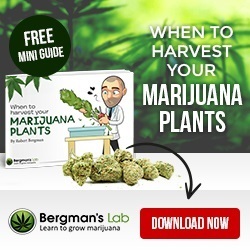 A perfect strain for all types of growing methods, both indoors and outside. 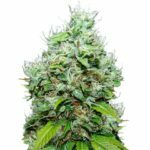 Amnesia Haze can grow tall, between 80 cm – 200 cm when grown without any restrictions and is a great choice for outdoor Summer growers. 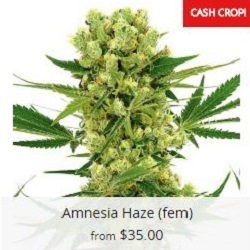 Amnesia Haze provides a strong cerebral high, that’s clear and sociable with an approximate THC content of 21%. Not the longest lasting high but great for daytime and socializing. Once dried and cured the buds have a sweet-spicy flavor and aroma, providing good relief from depression, migraines and nausea. A highly productive strain, producing large harvests of approximately 550 grams of the finest, highest quality dried buds per square meter. 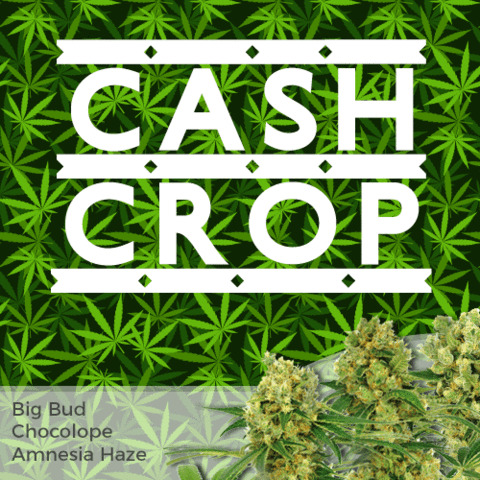 Big Bud is well known for producing heavy, ‘cash-crop’ harvests of large swollen buds. The large, dense buds can often become so heavy the branches need support to avoid them breaking. 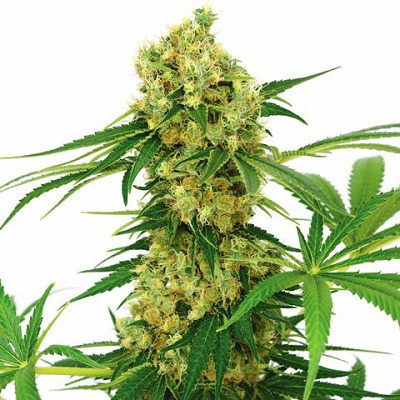 Big Bud provides a calming high and strong ‘body-buzz’ derived from its Skunk parentage. Big Bud produces large harvests of high quality Marijuana buds. Chocolope is a Sativa dominant strain that produces large cola’s and multiple buds, leading to highly impressive yields. 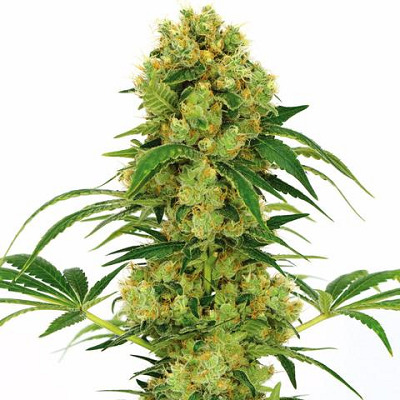 The seeds are 90% Sativa, producing tall plants that can grow up to 220 cm, generating a large number of buds as well as a main central cola. 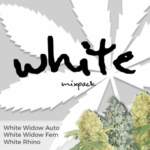 The 19% THC levels produce a powerful, cerebral high that’s stimulating and creative, great for daytime use. 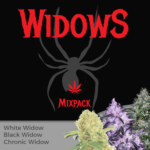 Once dried and cured the buds have a complex, natural flavor with hints of coffee, and can help reduce anxiety, migraines, PMS and other ailments and conditions..
A huge producer with yields of up to 900 grams per meter square when grown under good conditions. 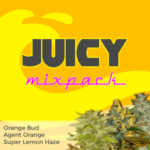 High Yield Mix Pack Seeds are included in the delivery guarantee, promising you 100% guaranteed delivery of your seeds.